Seven people have been killed after a helicopter crashed in a rural area of eastern France last night. Six employees of an amusement park are among the dead. 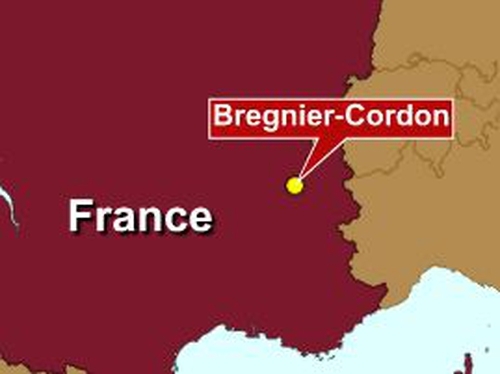 The accident happened near the small town of Bregnier-Cordon, where people playing bowls alerted authorities after seeing the helicopter go down. ‘For the moment, there is no explanation, no one can say whether it was a technical issue or to do with the pilot,’ Albert Dupuy, a regional official told France Info radio.